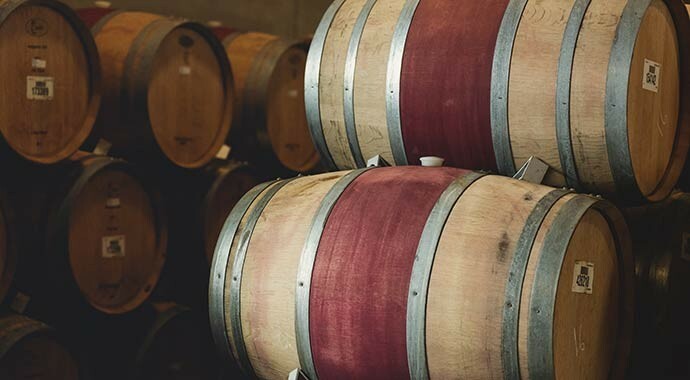 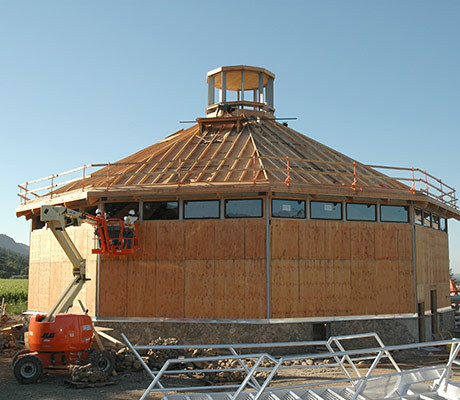 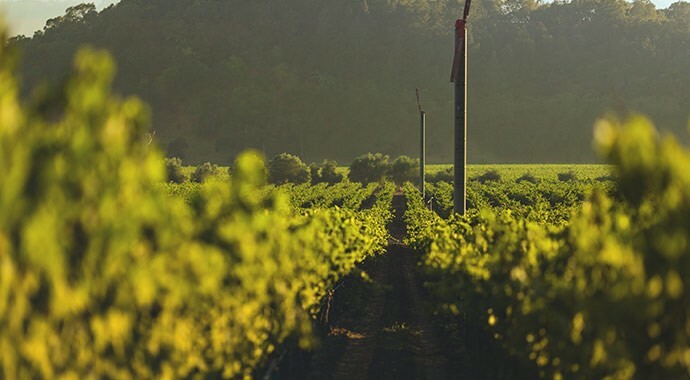 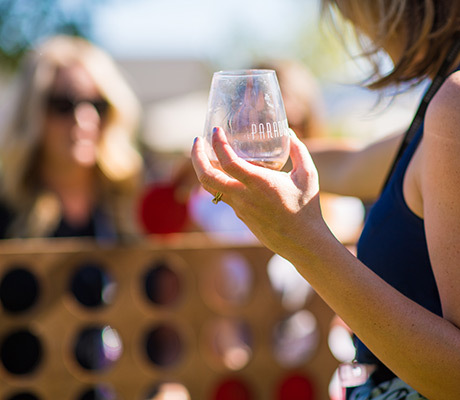 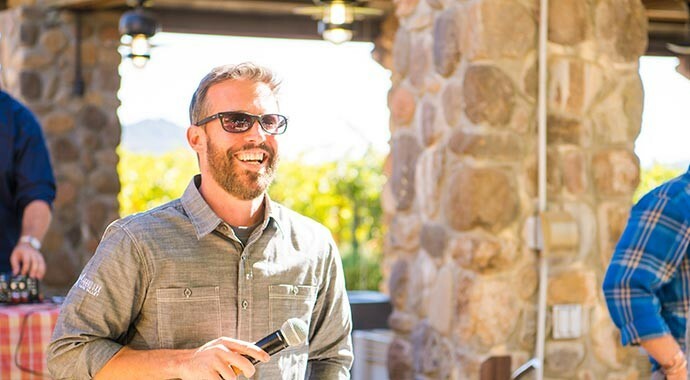 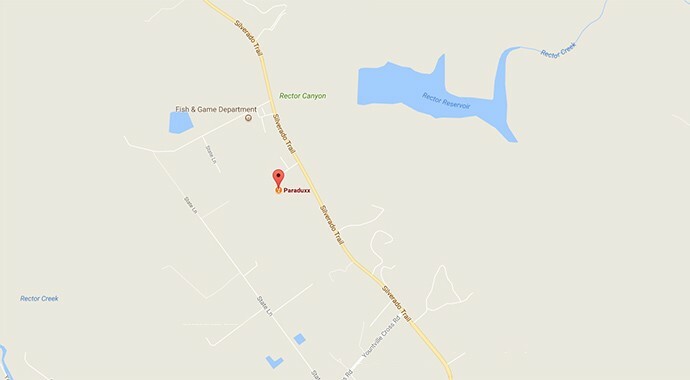 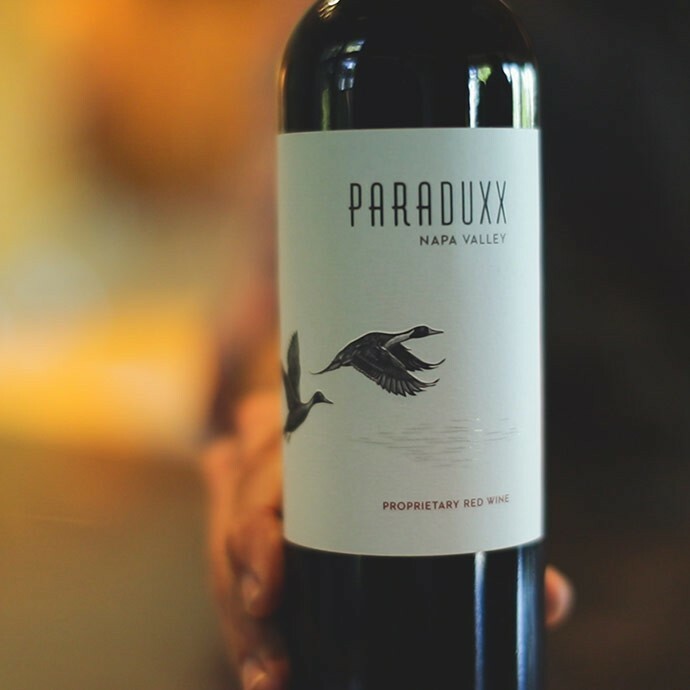 Hosted by winemaker, Don LaBorde at our Paraduxx winery, guests will savor gorgeous new releases, barrel samples, tasty bites, grape stomping and more - come and join our biggest celebration of the year! 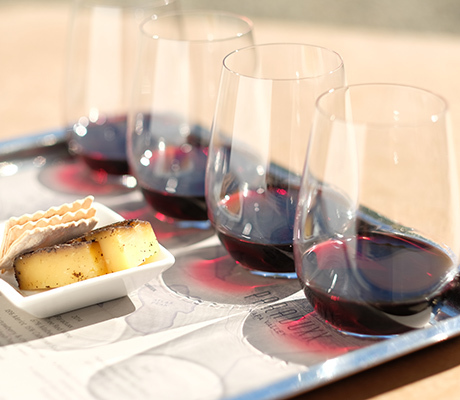 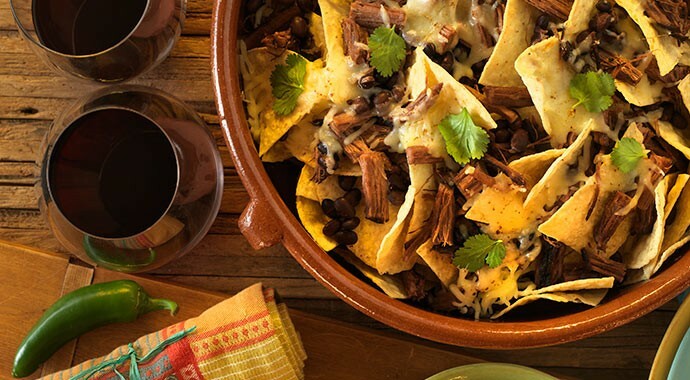 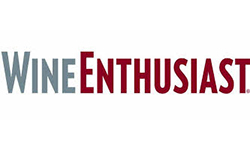 Calling all red wine lovers! 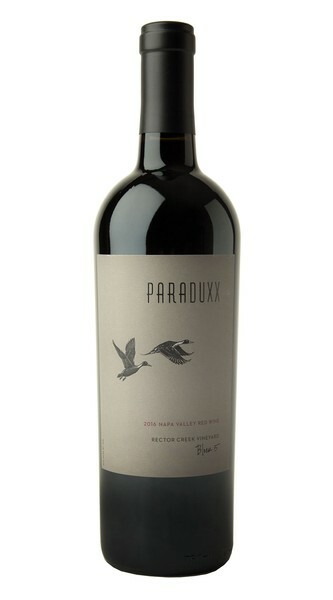 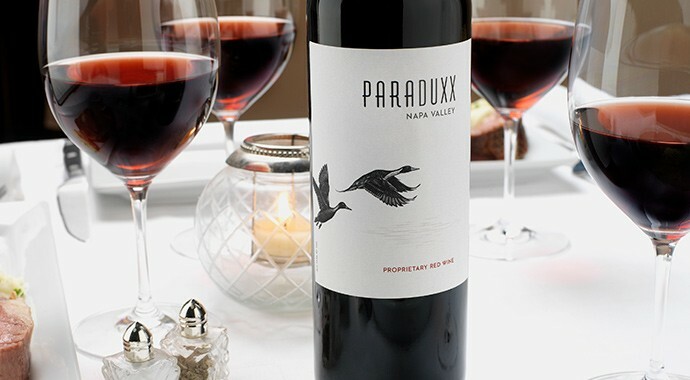 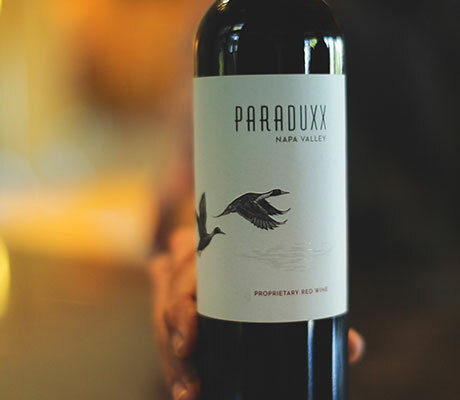 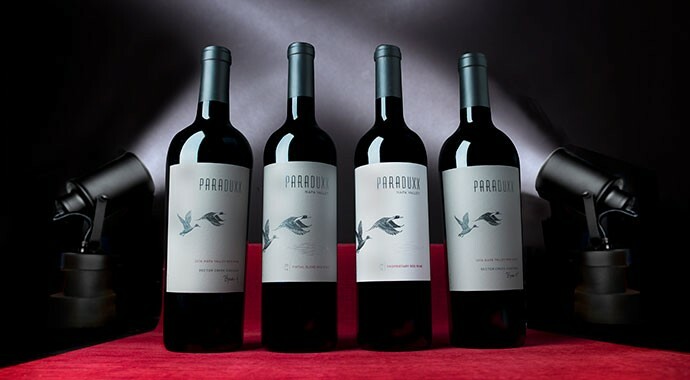 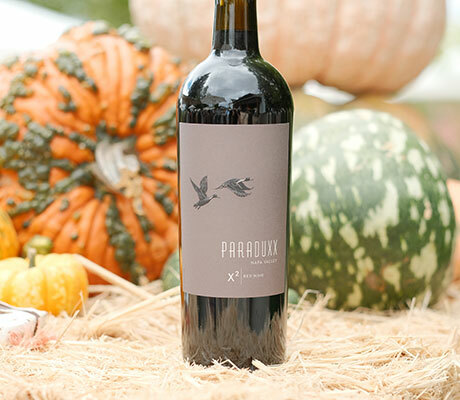 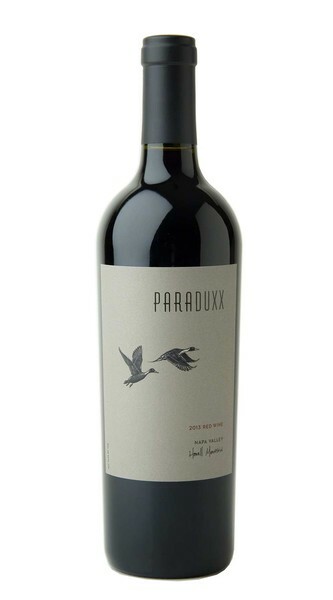 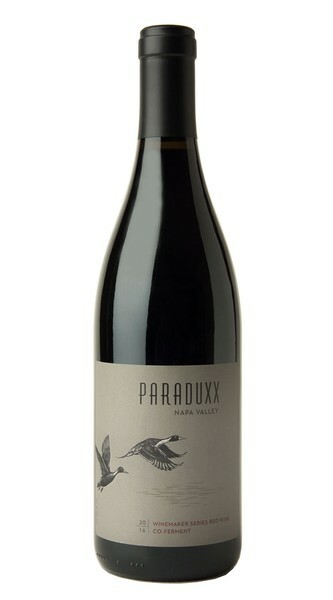 The new releases of ready-to-enjoy Paraduxx Pintail, Proprietary blend and intriguing Winemaker’s Series wines are made to impress. 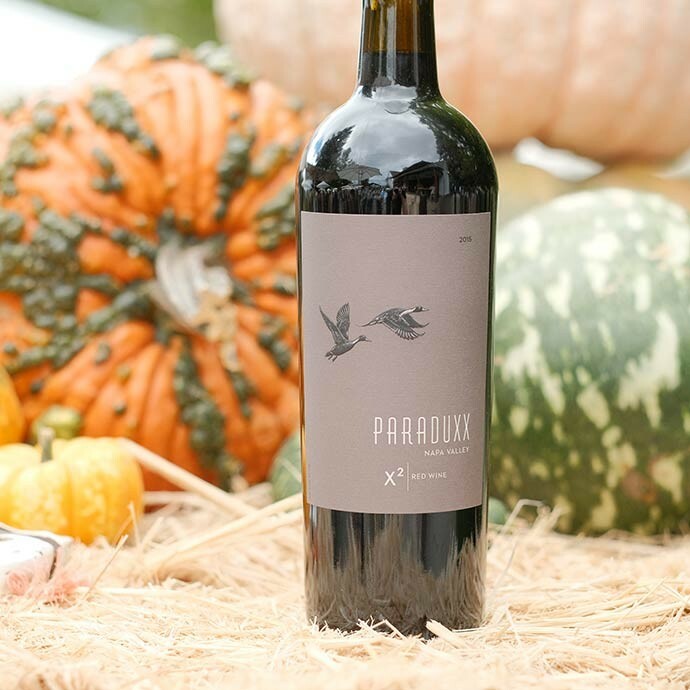 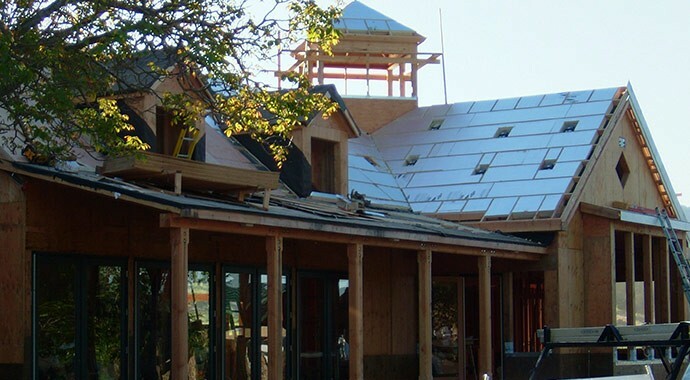 X2 represents an exponential expression of our Paraduxx style, and the pinnacle of our portfolio.